An established brand is equivalent to quality, reliability, and excellent customer service. Brands are promises to the consumer that they can expect something worthwhile in exchange for their money. Young Americans have always been brand savvy. 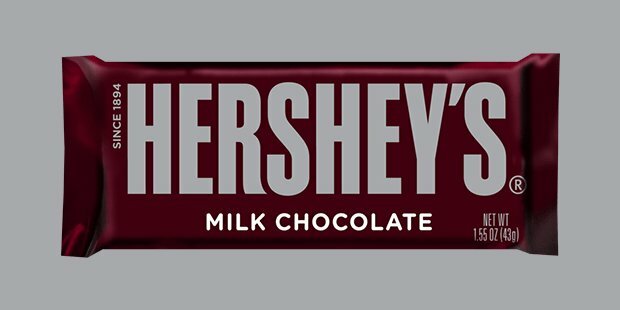 They welcome new ideas, appreciate performance and splurge in what is best..
Below are 10 most loved brands by young Americans. You will be surprised at the diversity! Young America most frequently wakes up to a bowl of Cheerios. 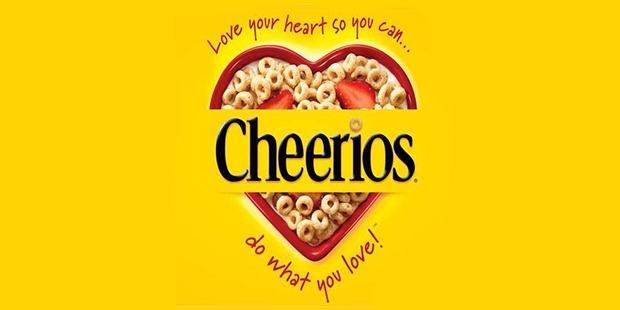 Chosen as the most favorite breakfast cereal, Cheerios is produced by General Mills. Television commercials for Cheerios have usually been targeted at children, introducing cartoon characters such as Bullwinkle, Hoppity Hooper and an animated honeybee. Its Apple all the way in technology. 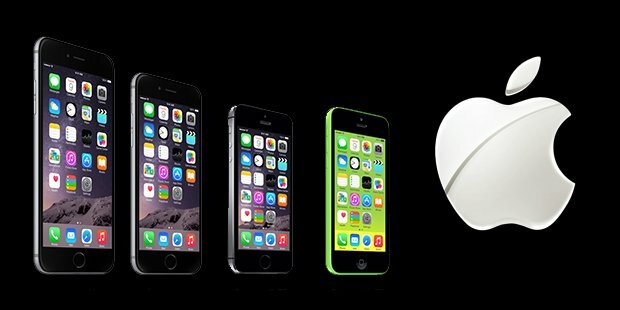 Young Americana vouch for iPhone to be the most preferred. Products from Apple never lacked in mass popularity and youngsters are no exception. Bringing about a revolution in the smartphone industry, iPhones have always featured under latest category of innovation and cutting-edge technology. Gaming caught on like a fever among the younger groups in US. What more, they love Nintendo Wii the most! 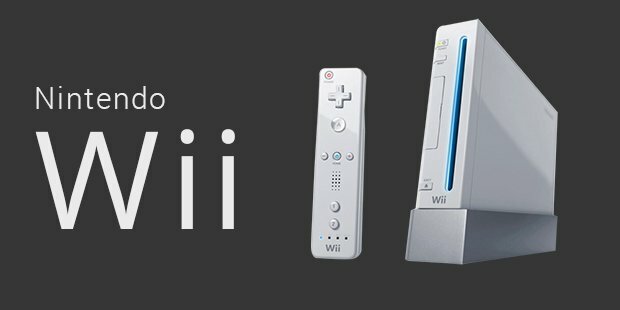 Into its seventh generation now, Nintendo Wii counts the best among the competition of brands like Sony’s PlayStation 3 and Microsoft’s Xbox 360. Social media is buzzing hard in the civilization today. And what does young America prefer for their online socializing? 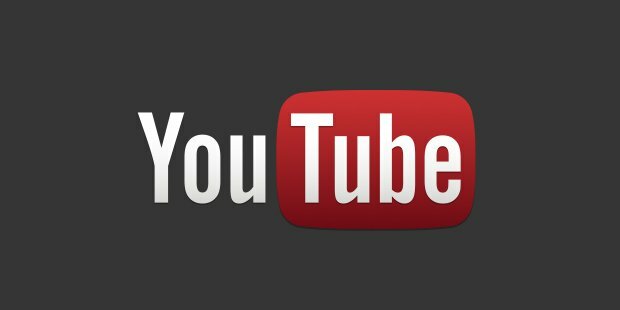 Yes, it is the ubiquitous YouTube! The ability to share videos, make video blogs, post TV clips and movie clips leaves no doubt as to why this video sharing website is so popular. Apple again! The teenagers of United States love Apple. 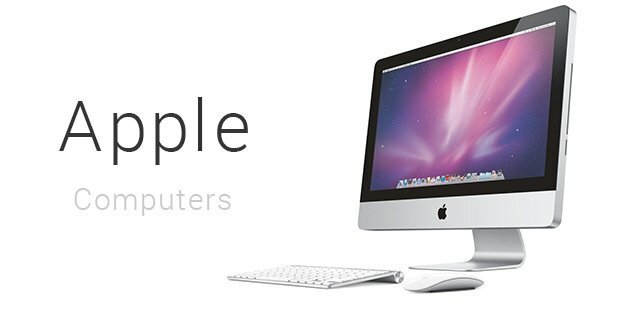 Their Mac line of computers has always excited segments, especially the young ones. Most youngsters use a MacBook for a variety of purposes – both education and entertainment. 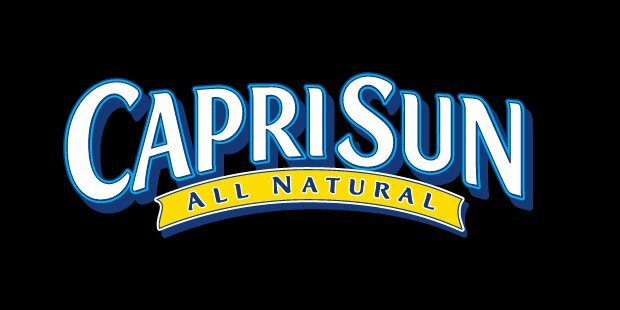 The whole new generations of Americans have grown up drinking Capri Sun, a juice concentrate drink marketed by WILD, a German firm. In North America, Kraft Foods is a licensed production partner for the brand. Another favorite among the beverages is soda. 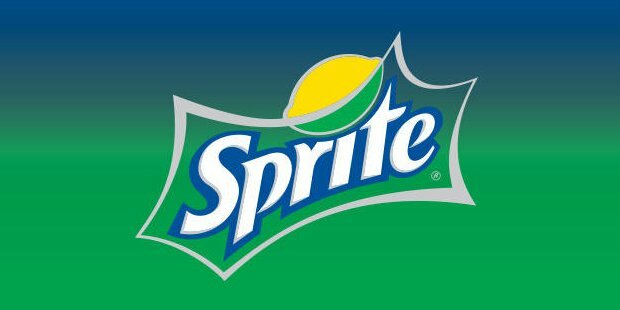 Sprite has won hands-down as the most favorite of young Americans. This lemon-flavored, caffeine-free soft drink is manufactured by The Coca-Cola company. Introduced in America in 1961, the drink was a response to the popularity of a rival brand – 7Up. What does young America love to watch on television? 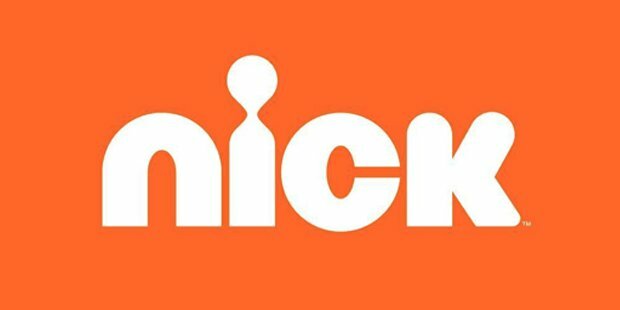 It’s the Nickelodeon channel! Originally called Pinwheel, the channel is owned by Viacom Media Networks. The channel airs extremely popular animated series such as SpongeBob SquarePants and Teenage Mutant Ninja Turtles. The forbidden cookie jar holds world famous delicious cookies – Oreo for American children and teens! 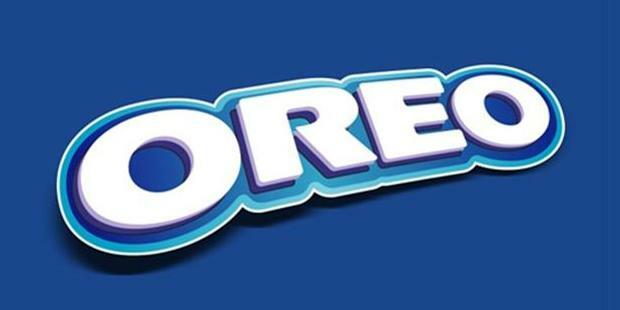 Oreo is owned by Nabisco division of Mondelez International. The cookie is shaped like a sandwich, with two chocolate wafers outside of a sweet cream filling. Ever since it was introduced in America in 1912, Oreo had become the country’s best-selling cookie.